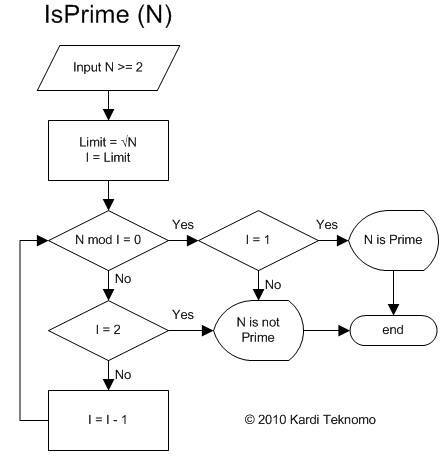 Prime Factors Tutorial: Is Prime? By Kardi Teknomo, PhD . Example of application: in cryptography, large prime number is used to send secret message. In the next section , you will learn something fundamental in arithmetic that is very useful for many practical applications. This tutorial is copyrighted .